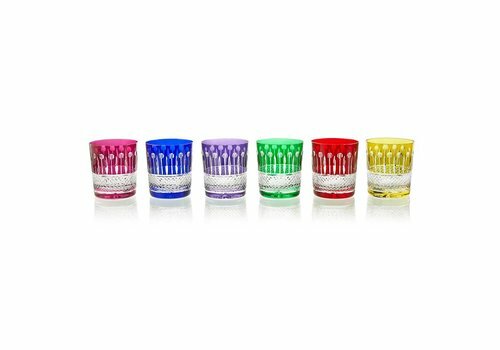 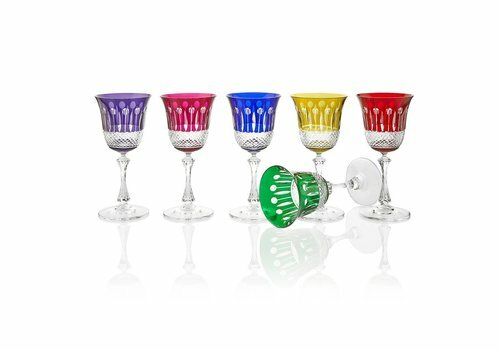 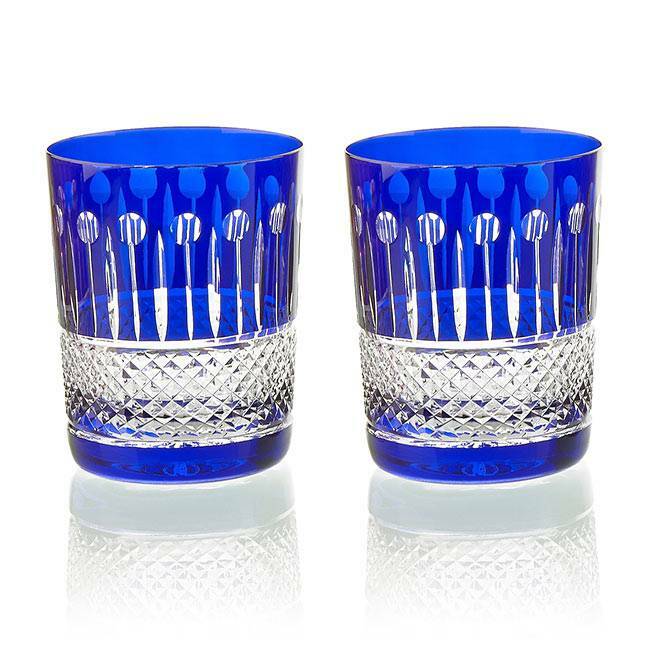 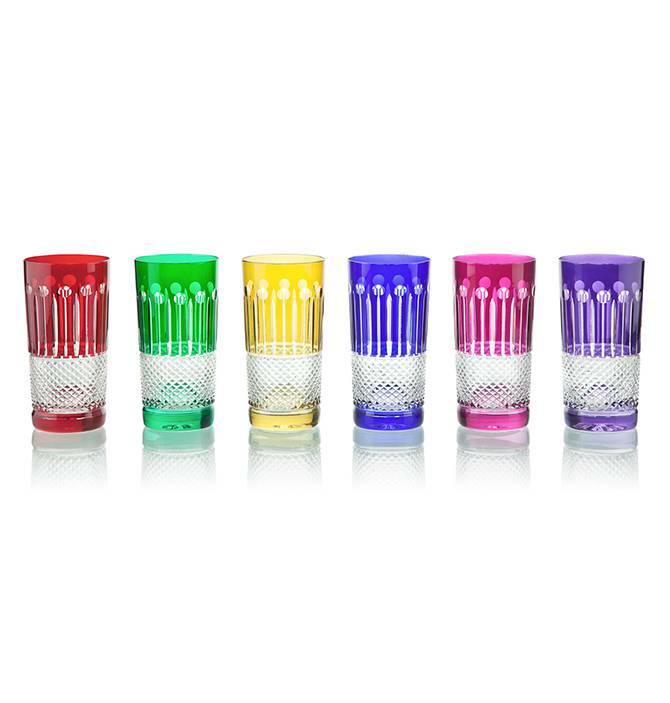 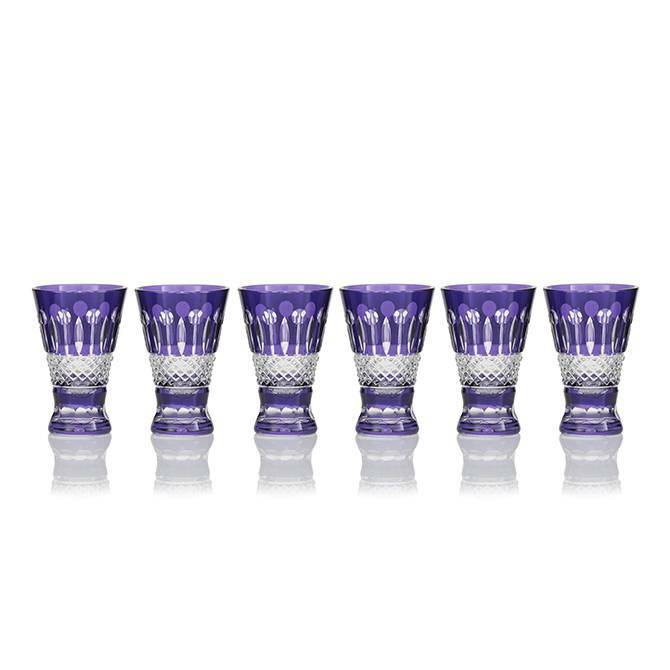 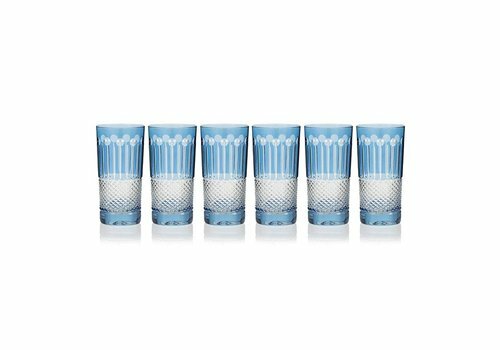 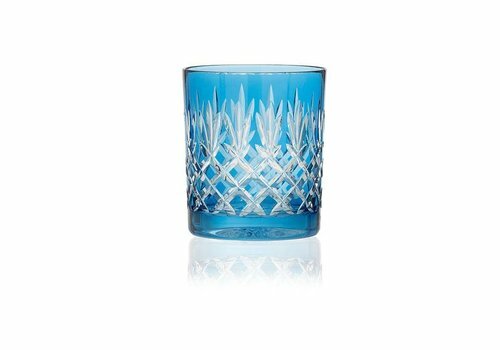 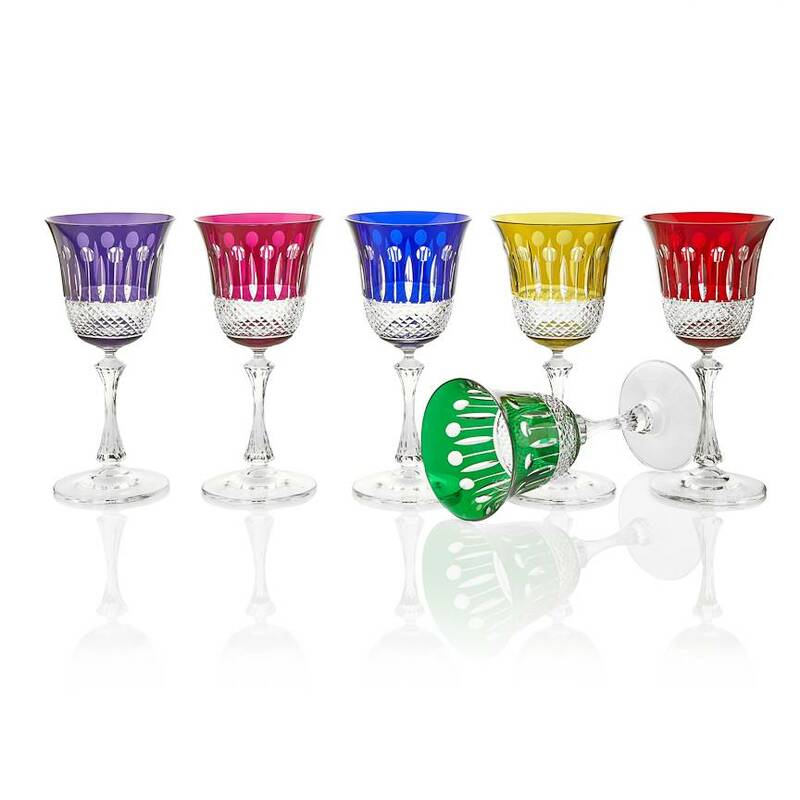 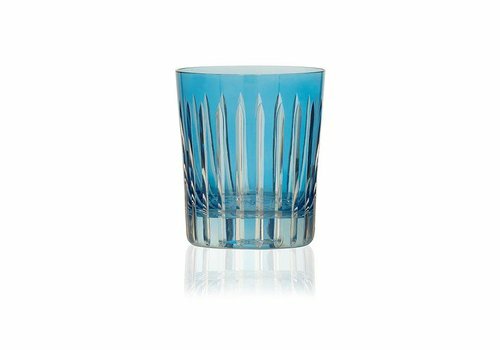 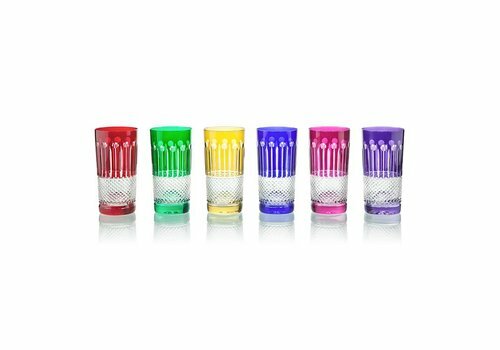 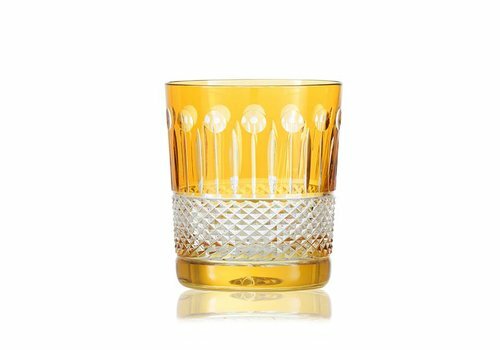 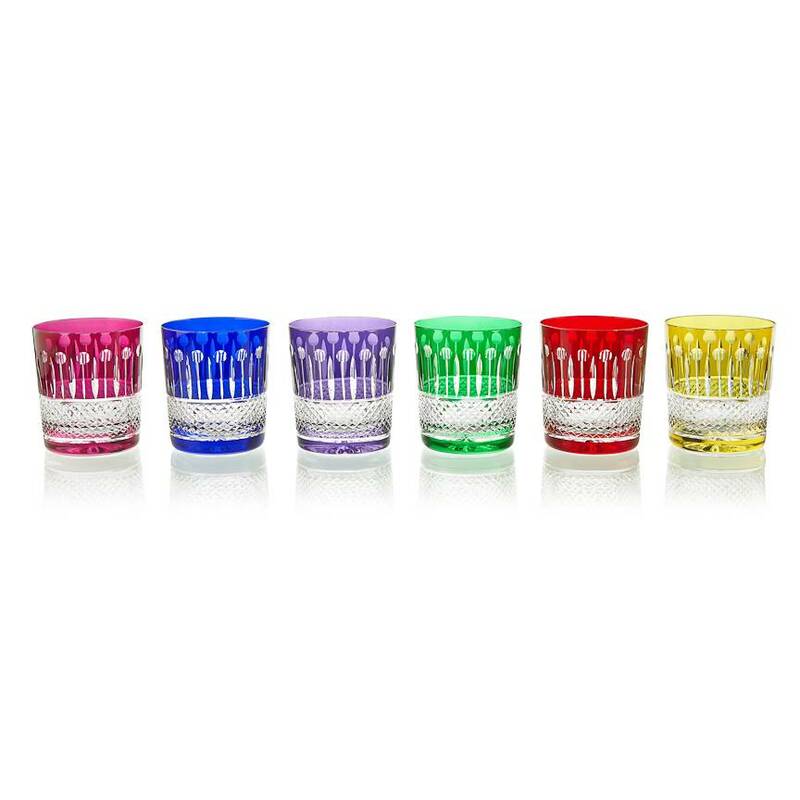 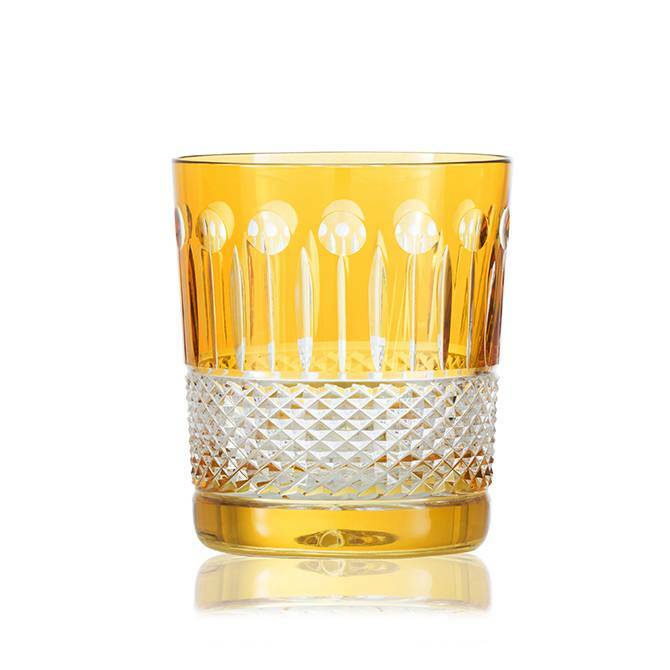 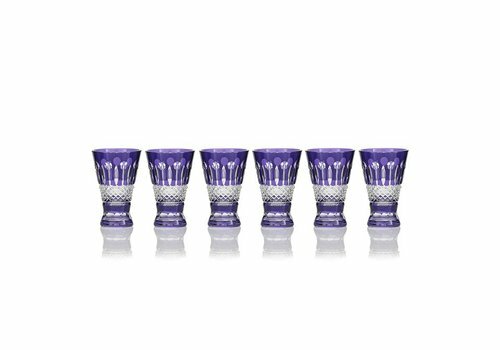 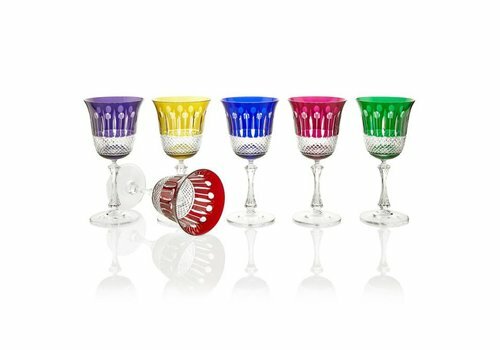 Our bestselling coloured crystal champagne glasses, coloured whiskey tumblers and double old fashioned, as well as coloured vases, are second to none when it comes to choosing a unique gift. 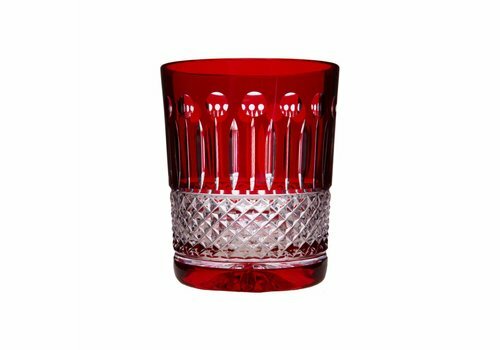 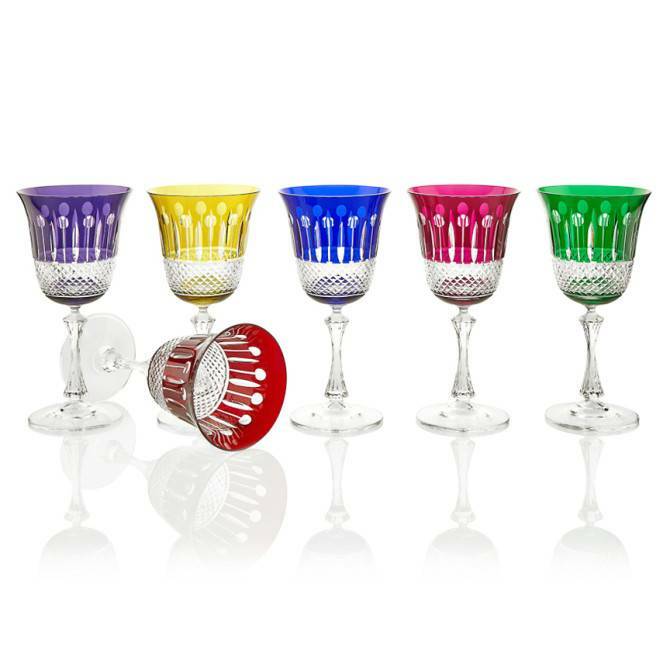 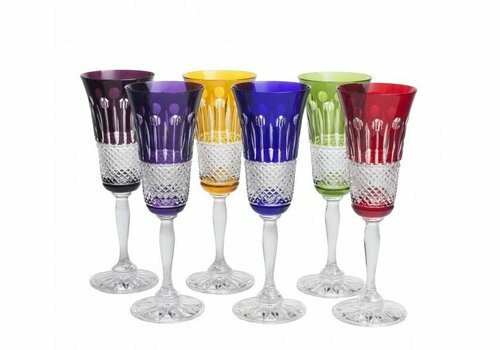 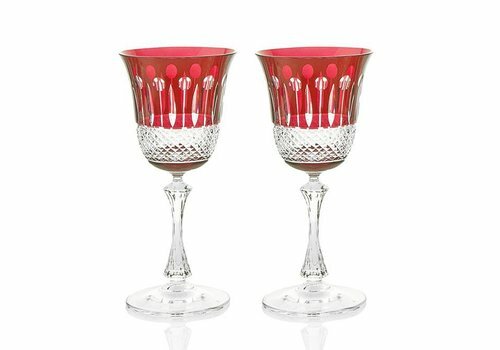 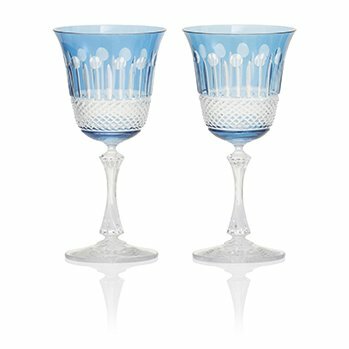 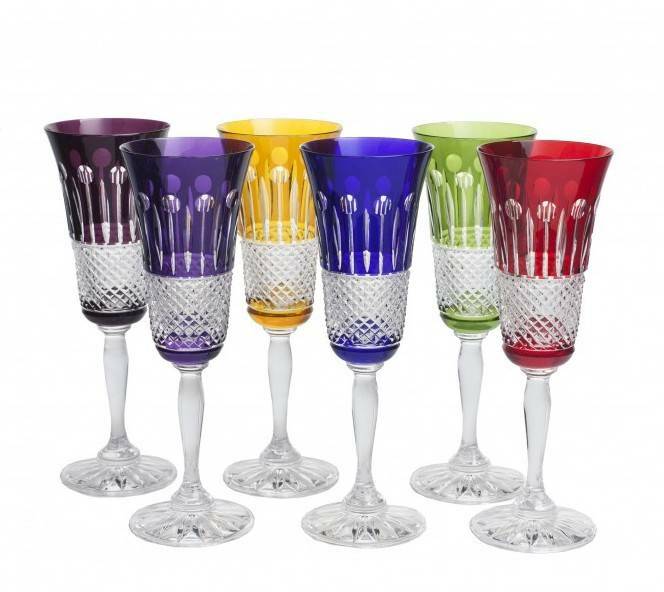 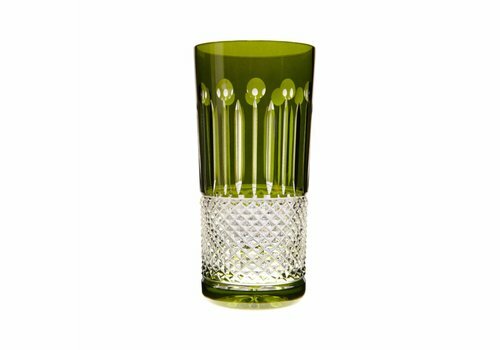 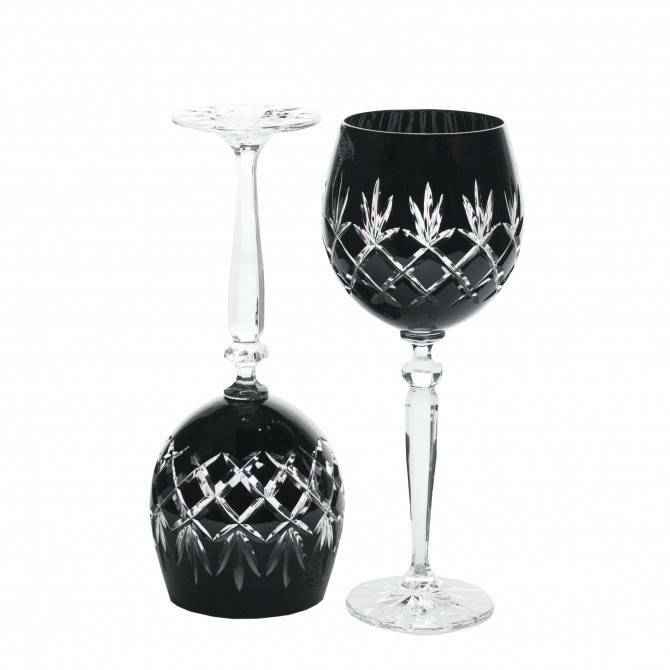 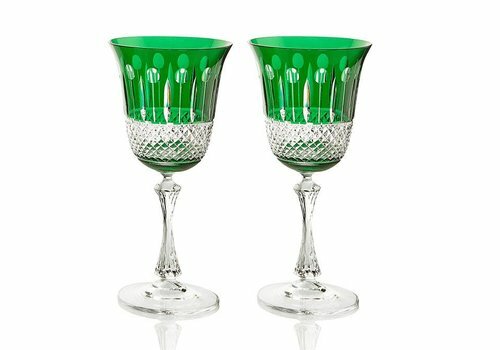 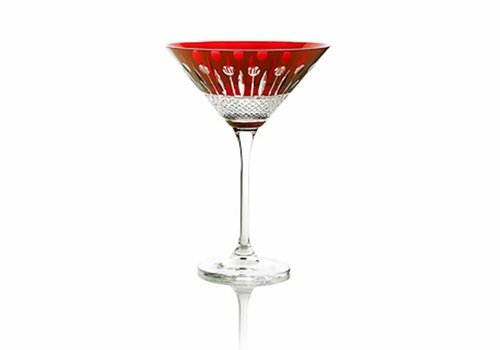 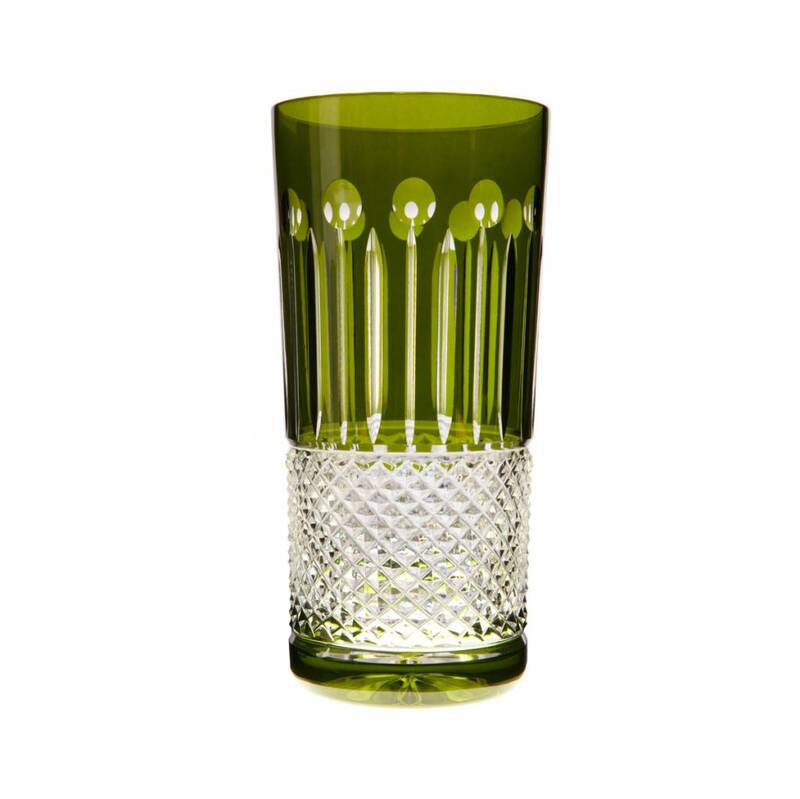 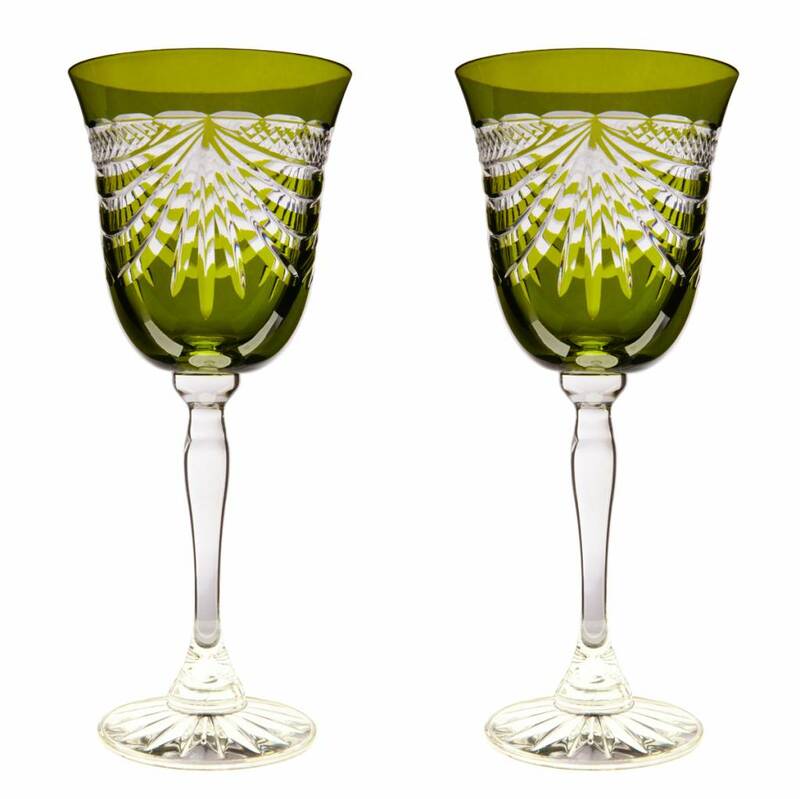 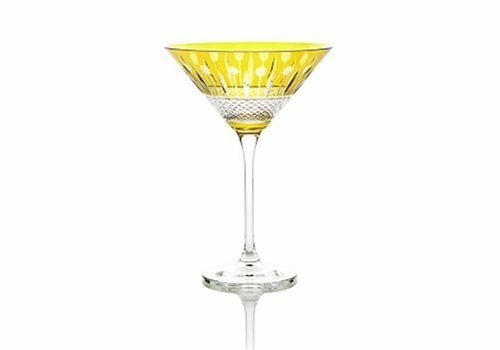 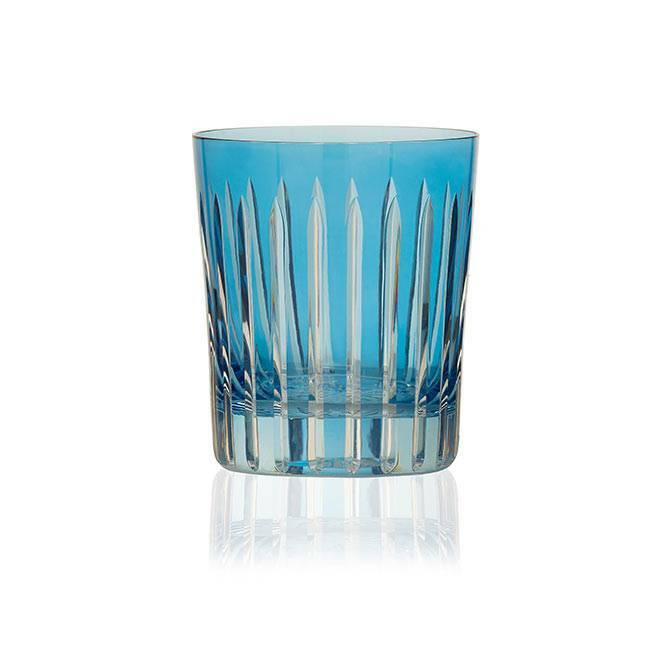 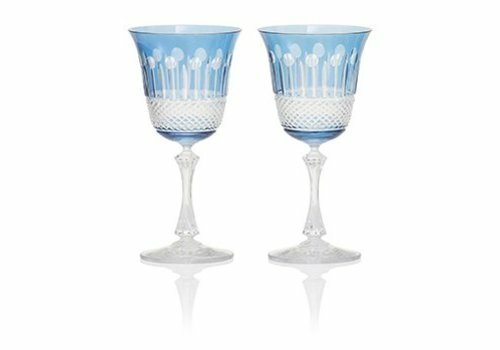 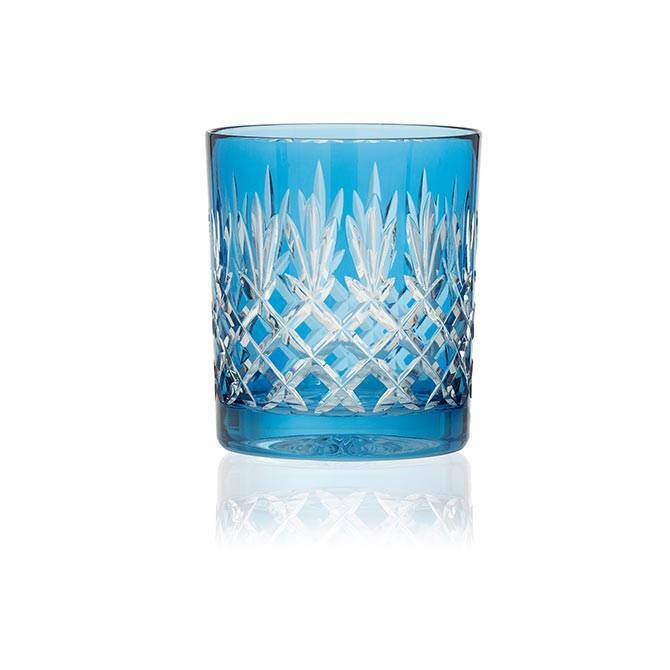 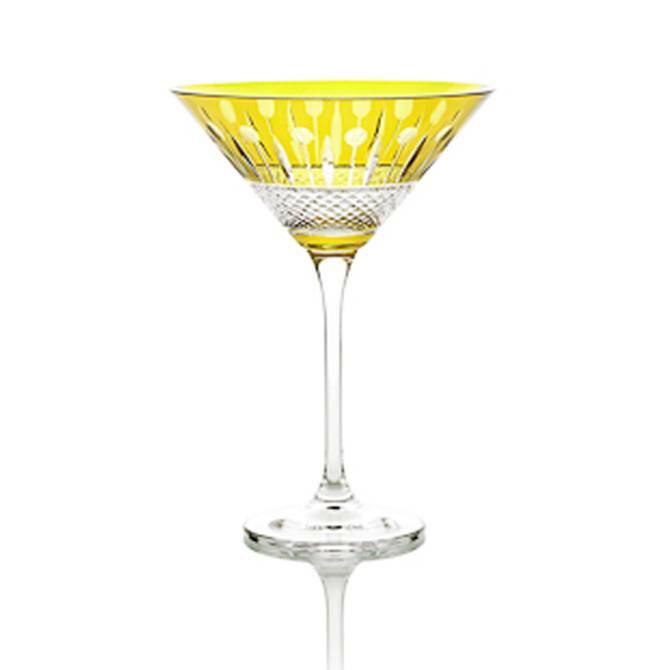 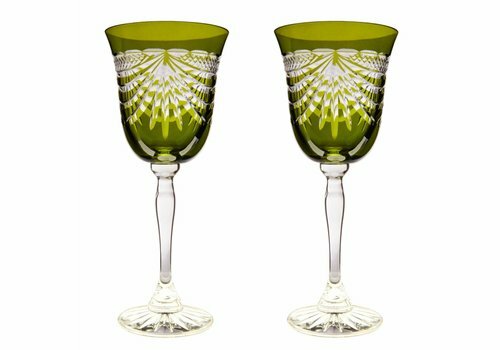 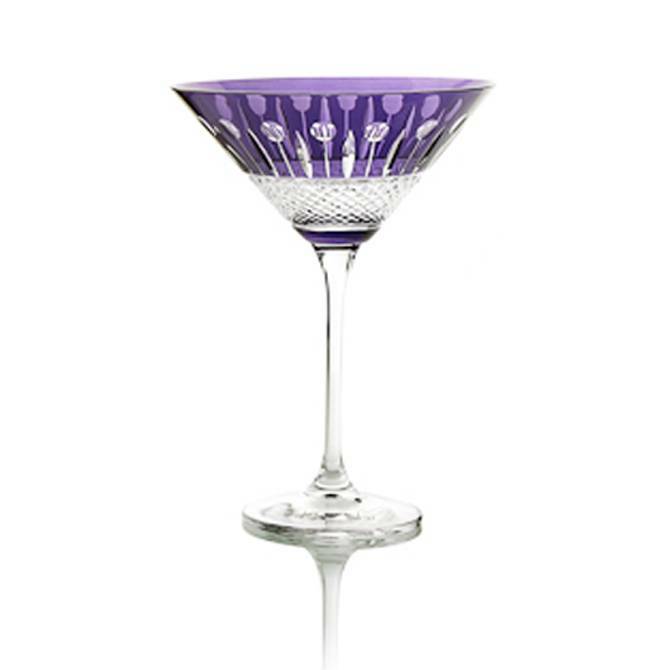 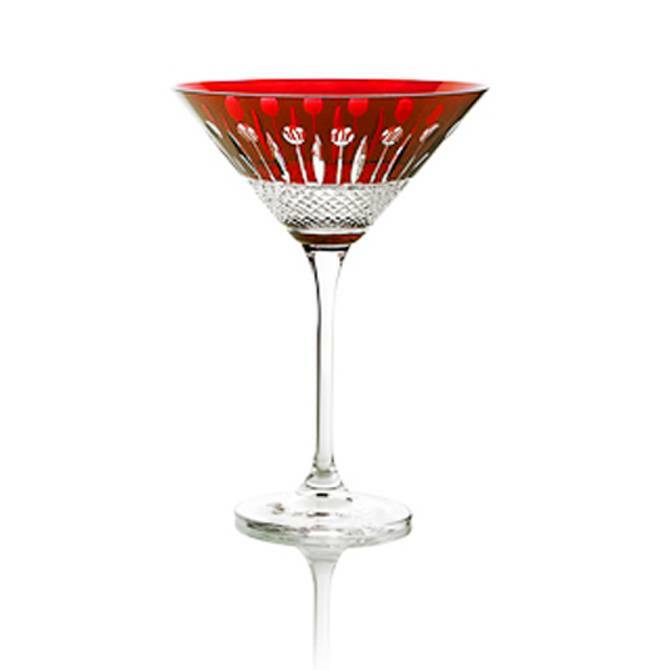 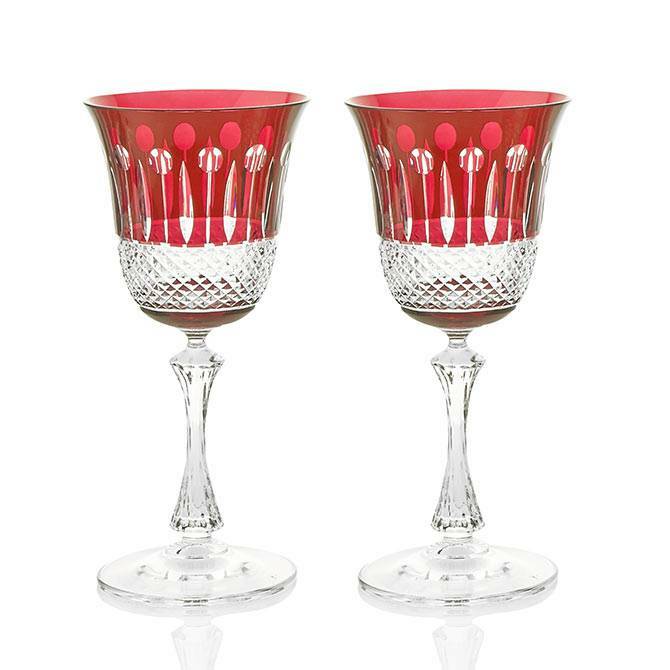 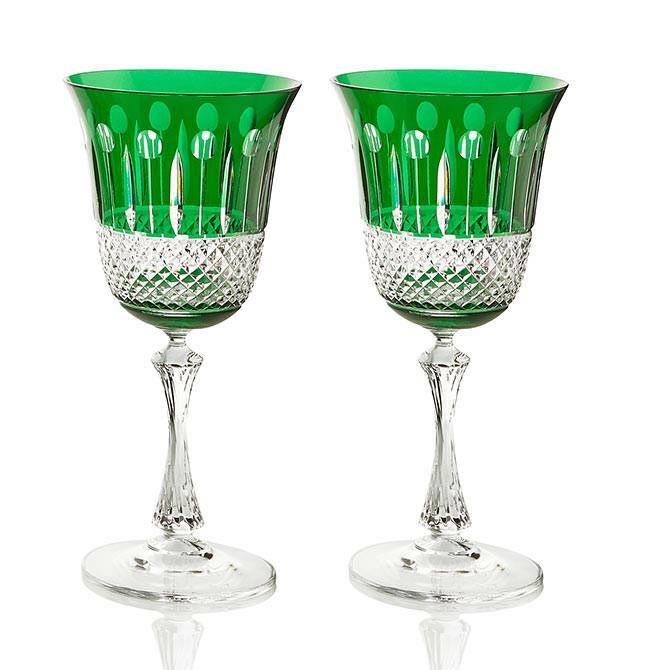 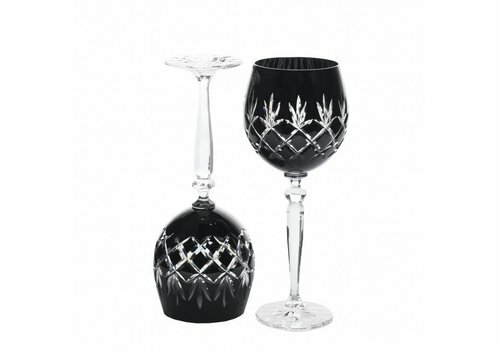 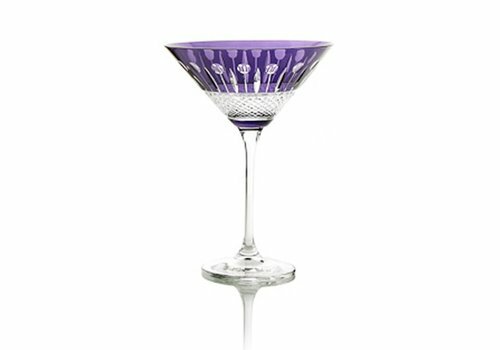 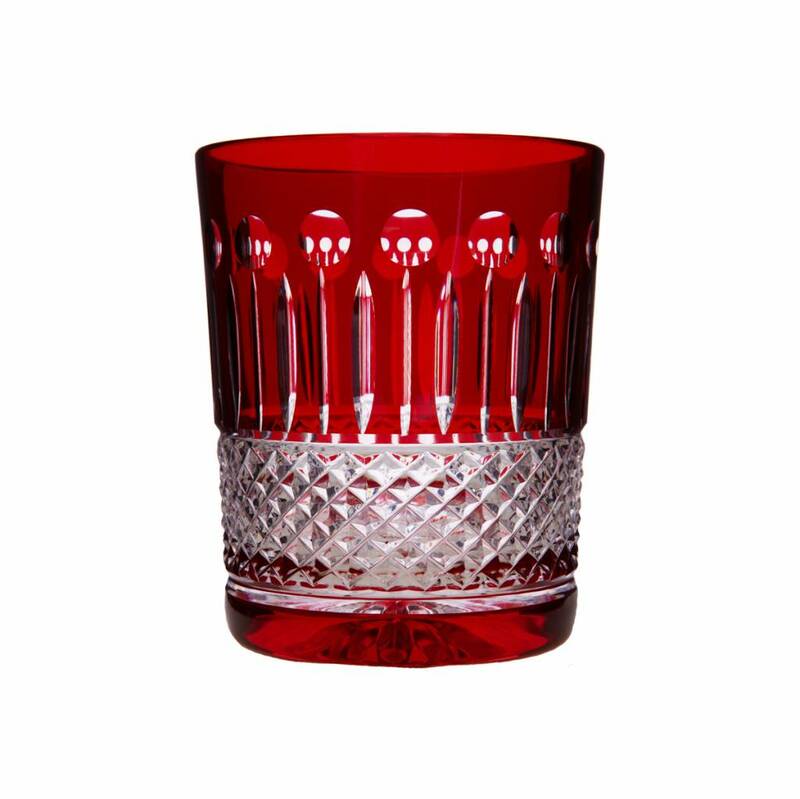 At Gurasu we specialise in coloured fine crystal glassware which is perfect for any occasion and celebration. 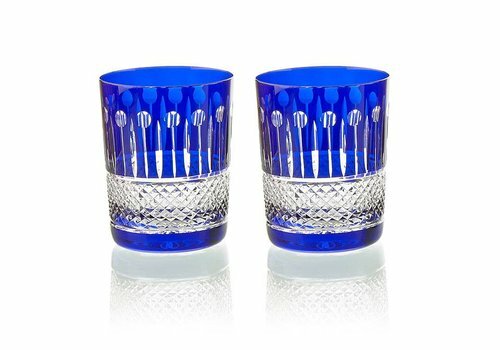 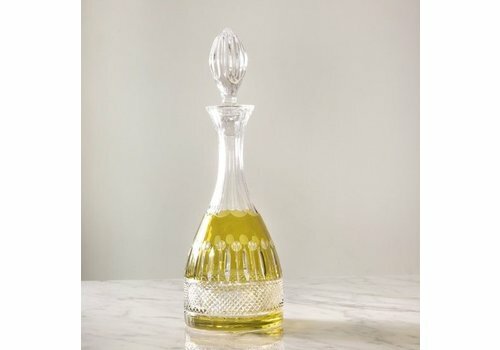 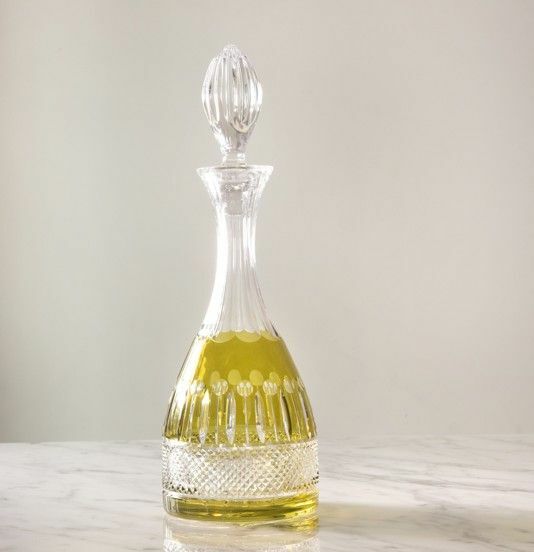 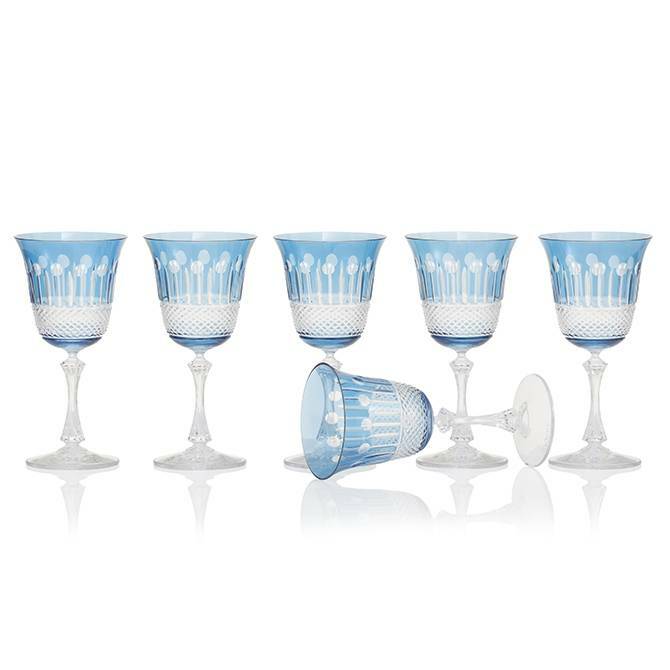 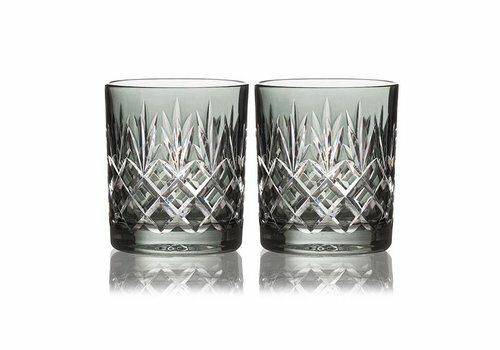 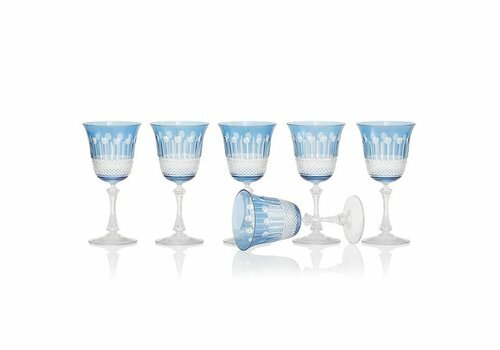 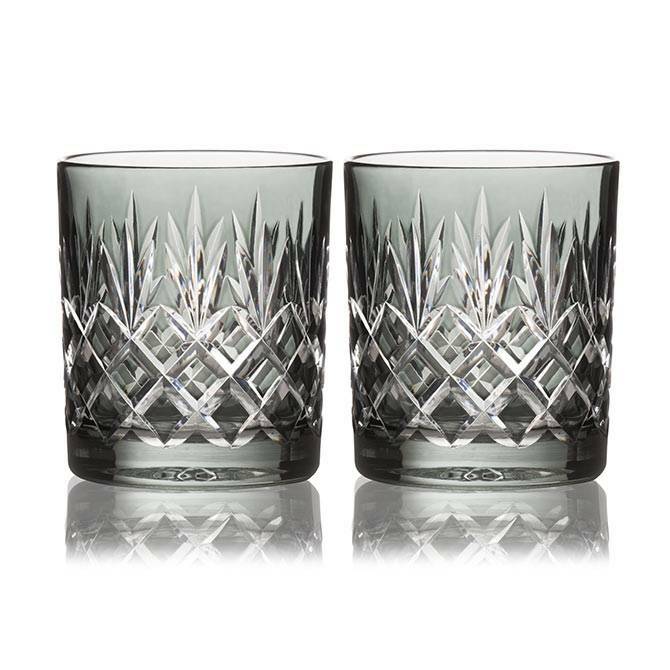 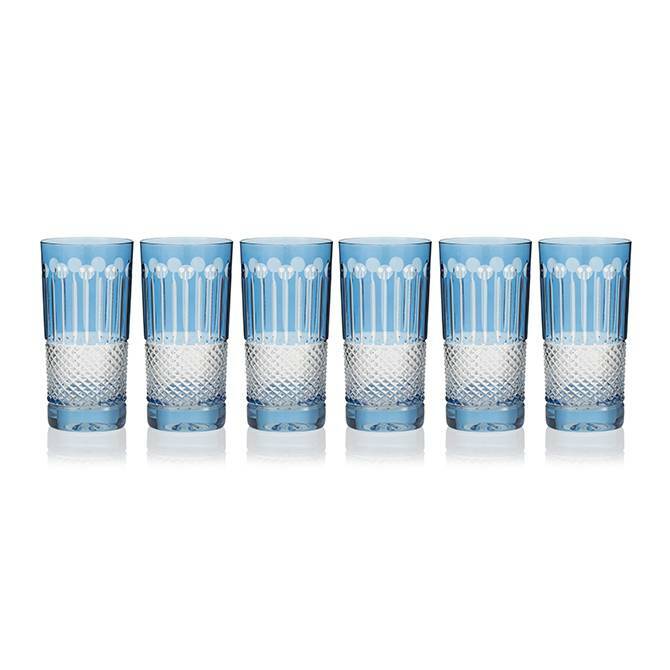 Our bestselling colour crystal champagne glasses, colour whiskey tumblers and double old fashioned as well as coloured vases are second to none when it comes to choosing a unique wedding gift or when just experiencing small pleasures of everyday life.